Benjamin has reached the age where he’s either spitting up his milk or dribbling where his teeth seem to already be coming through. For this reason, it’s vital we have a muslin cloth to hand at all times. 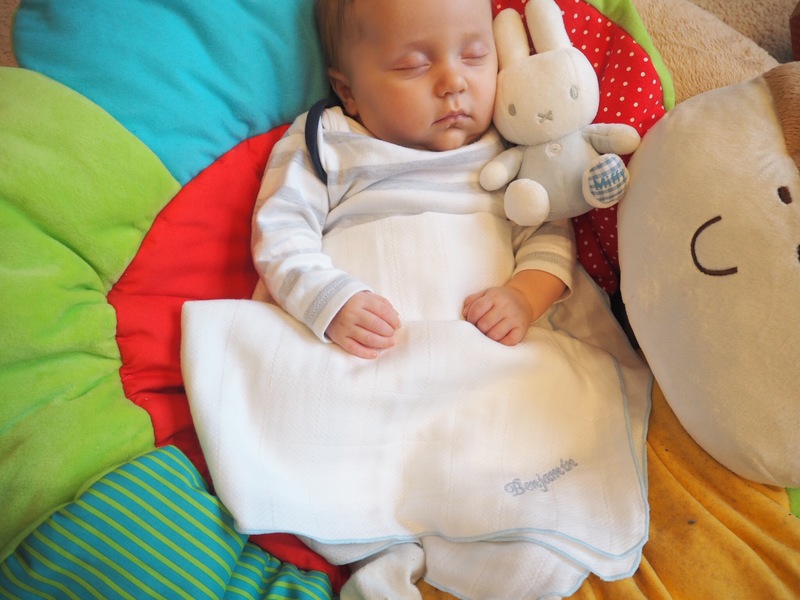 Fofolino was created by a mother of four young children aged 2-5 who wanted something a little more luxurious from the burping cloths she had experienced so far. The muslin squares are available in a variety of coloured edges and trims and can be personalised with baby’s name to make a unique gift. Our Fofolino muslin came through the post this week and I love it. It’s really soft and you can feel the quality compared to some of our more budget muslins. 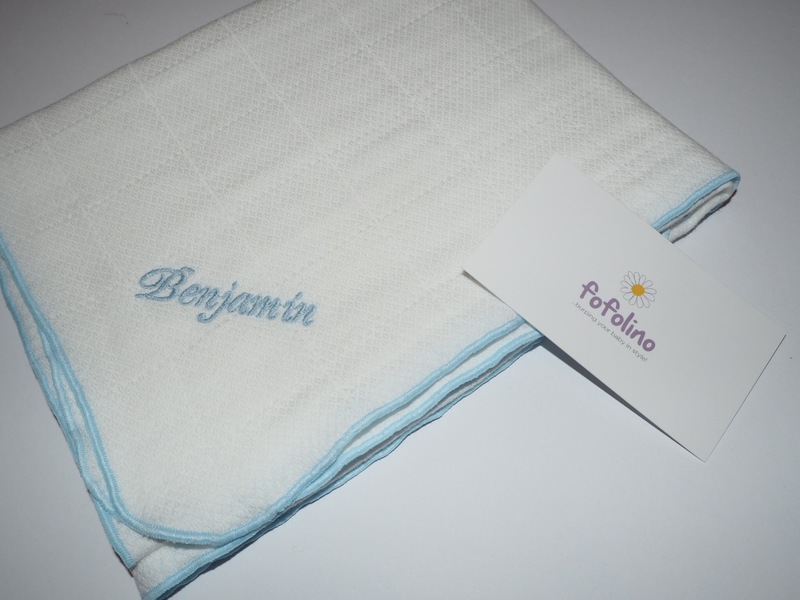 Ours has a baby blue trim and is personalised with Benjamin’s name and looks so sweet used as a blanket during his daytime naps. It’s almost too cute to get dirty when he’s in a mess! Despite their Luxury quality, the cloths are machine washable and can also be put in a tumble dryer, which is fantastic when you’re forever washing baby things. 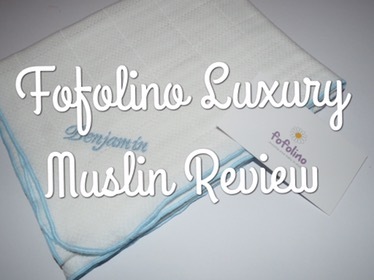 I would definitely recommend treating yourself to a Fofolino muslin if you have a little one, or as a fantastic gift for a baby shower or new mum. They’re not only adorable but useful too, and you can never have too many cloths to catch those baby spills. Fofolino currently have 10% off all purchases made by 31st December. Benjamin’s muslin was sent to us for the purpose of review, however all views are my own.